Incipio KickSnap iPhone 5 Case offers a built-in kickstand for horizontal hands free viewing. This innovative hybrid design with Rigid Plextonium provides excellent shock absorption and is highly impact resistant. This sleek looking iPhone 5 case is available in Optical White/Charcoal Gray and Obsidian Black/Obsidian Black. 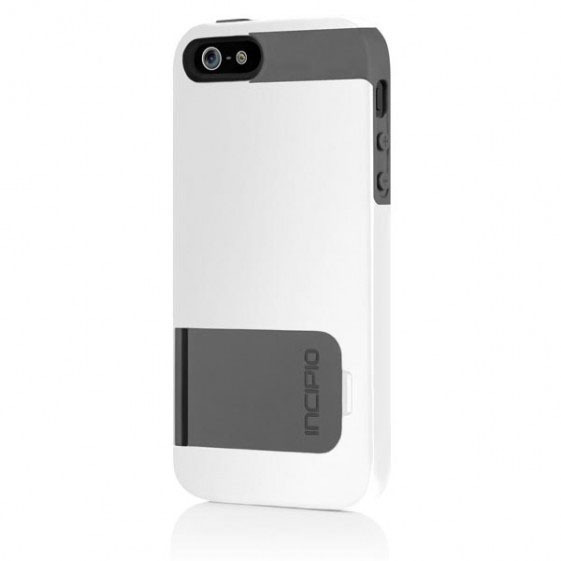 This really cool Incipio Stowaway iPhone 5 Case with built-in kickstand also comes with an compartment that can hold credit cards or IDs. The compartment door acts as a kickstand for media viewing. The rugged exterior shell is made of rigid plextonium with impact resistant silicone core that will absorb shock. 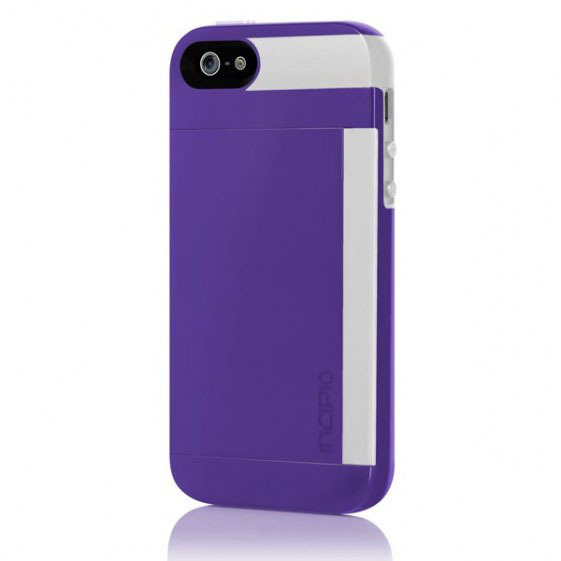 This iPhone 5 case is available in Purple/White, White/Charcoal Gray, Black/Gray, Pink/Charcoal Gray and White/Cyan Blue. 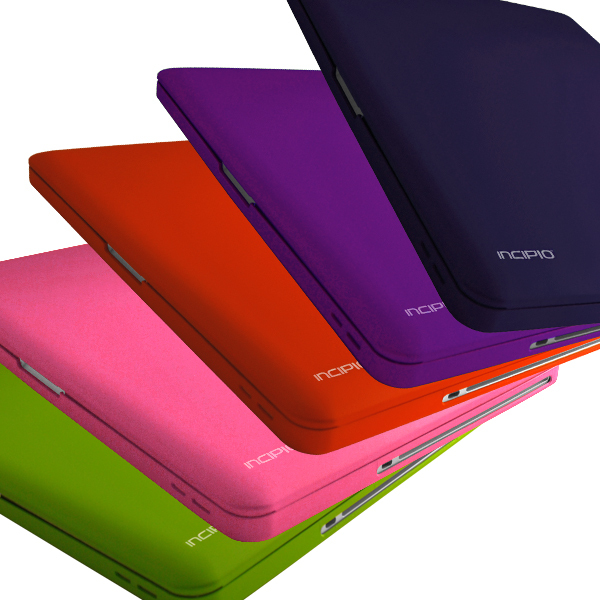 Feather iPod Touch 4 case by Incipio is a slim, lightweight case that offers low-profile protection. Measuring less than 1mm in thickness, the Feather comes in a wide variety of colors. 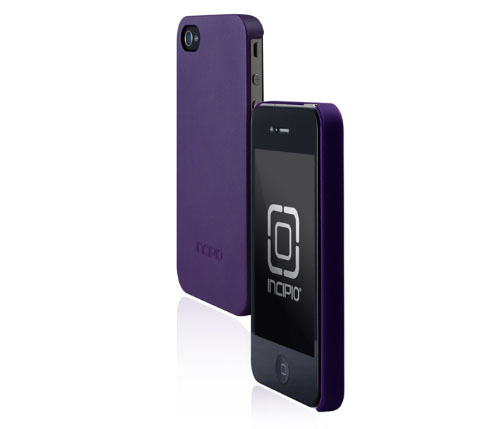 The iPod Touch 4G case also comes with the Incipio Vanity Kit complete with two screen protectors, an applicator card and a cleaning cloth. Make a statement with your MacBook Pro 13″ with vibrant colors. Incipio MacBook Pro 13″ Feather Ultralight Hard Shell Case offers you 6 colors to choose from. The Feather for MacBool Pro 13″ is very slim and lightweight. The top and bottom pieces snap on easily to your MacBook Pro 13″. 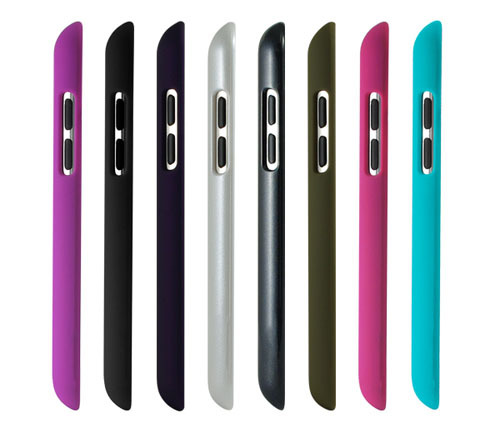 The Feather® for iPhone 4 case is a slim, form-fitting hard shell case measuring less than 1mm in thickness. The soft touch matte finish case is light as a feather. It protects your iPhone without the bulk. The Feather® comes with the Incipio Vanity Kit with two screen protectors, applicator card and a cleaning cloth for your iPhone 4. 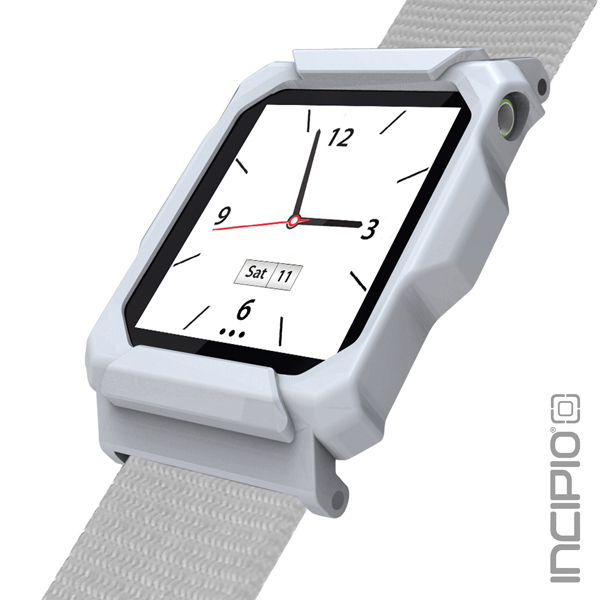 It’s official, Incipio has just announced its new strap – The Linq™ – designed for the iPod Nano 6Gen. The nylon and Velcro interchangeable strap together with the iPod Nano will make your ultimate “iWatch”. It will be available at the end of September according to Incipio’s latest tweet.